Patients have sought innovative ways to Remedy themselves since the legalization of medical and recreational marijuana in Nevada. 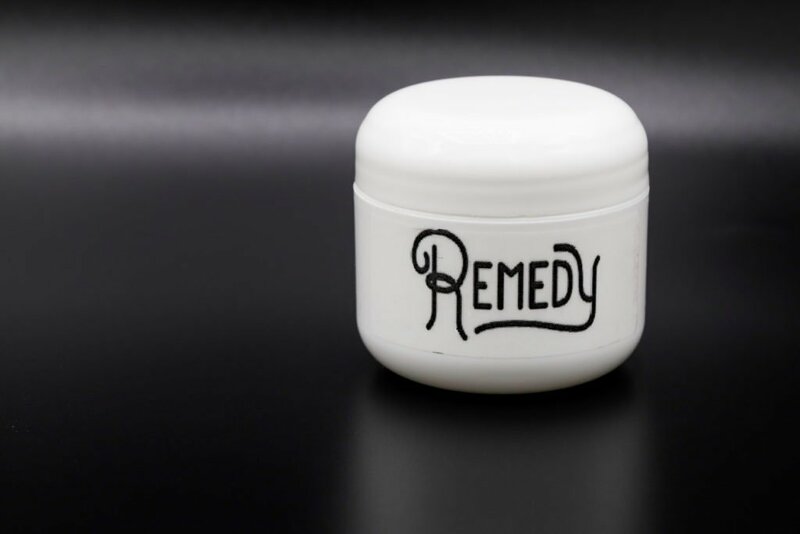 At Remedy, we are proud to provide our patients with topical cannabis as an alternative way to medicate. Topicals are Remedies in the form of cannabis-infused lotions, balms, salves, and oils. Patients rub them on, and the skin absorbs it. Topical marijuana includes the therapeutic benefits of cannabis without the psychoactive side effects. Topicals can be strain specific, which allows them to harness different effects. View our cannabis topicals and see where you can pick yours up today. After the skin absorbs them, topicals work by binding to the CB2 receptors in the dermis. CB2 receptors occur throughout the body and are activated by cannabis compounds, such as THC and CBD. However, even topicals high in active THC will not induce the intense psychoactive effects that accompany cannabis that you smoke or ingest. Topical cannabis is versatile and can treat a number of ailments based on the strains used in production. Patients can use topicals as anti-inflammatory or pain relievers depending on the specific strains used to produce them. Manufacturers use strains high in THC to effectively treat and relieve inflammation. Topical cannabis stimulates cell-regeneration, reducing the most common symptoms of cancer. Studies show treating burns with topical cannabis heal significantly faster than when you use other methods of treatment. The versatility of cannabis topicals allows it to treat illnesses from headaches and cramps to psoriasis. Topicals are yet another innovative way to heal using cannabis. As one of the first Battle Born brands, we take pride in providing patients with the best cannabis products in Nevada. 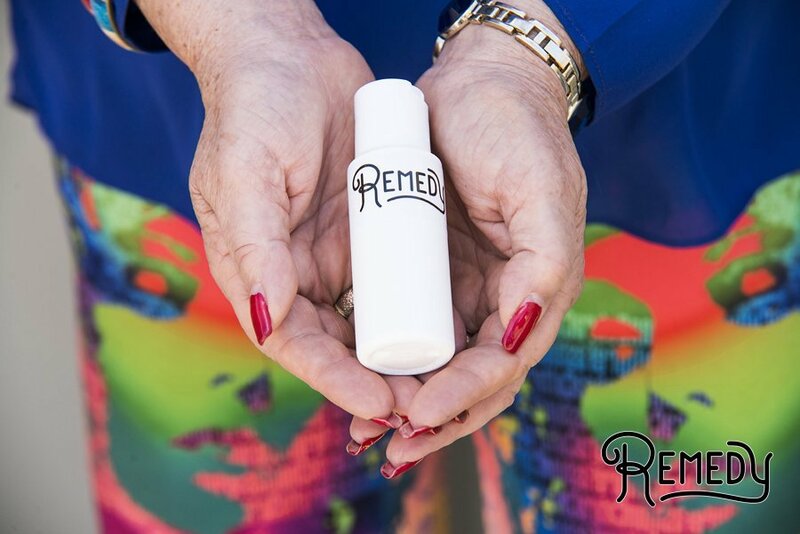 Treat yourself with a Remedy, today!